And many more fabulous fashion & beauty products up for grabs, so go & get yourself something nice & help others in need! 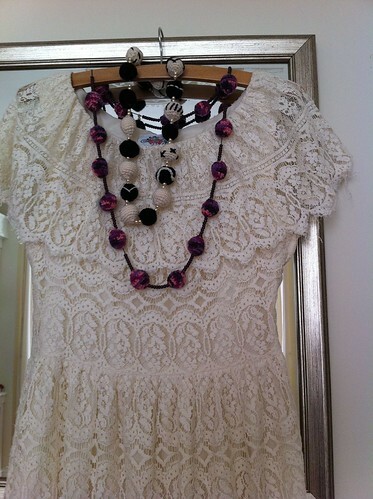 Look out for this chic little 70s lace dress and crochet bubble necklaces from My Fashion Secret vintage archive too. Place your bids!